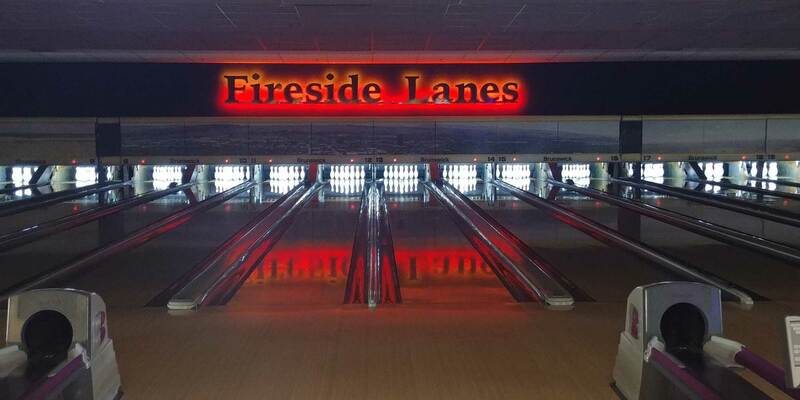 League Bowling at Fireside Lanes is a great way to socialize, compete, and have fun. We have bowling leagues for kids as young as 3, and some of our 90 and over bowlers are still tearing up the lanes! 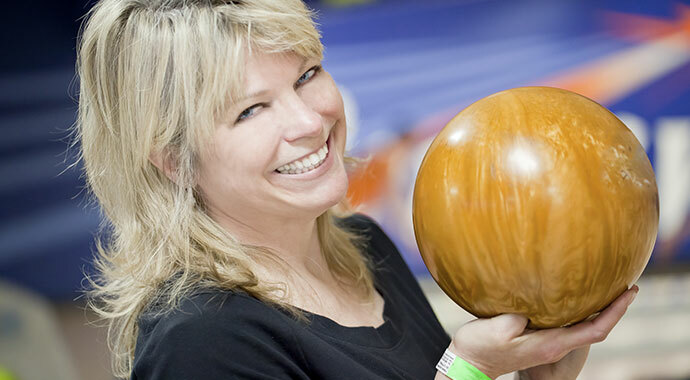 Our bowling leagues are for anyone, from the beginner to intermediate and the advanced bowler. Mixed leagues are a terrific midweek break and a great way to mingle in a casual atmosphere. Whether you are fierce competitor or just want to have a little fun, leagues can be a great way to improve your game and your week! Interested in Joining a League? Leagues are always looking for people to join up or fill in. If you are interested in a joining a league, call us at (406) 245-3678 or contact us and we’ll get you signed up! 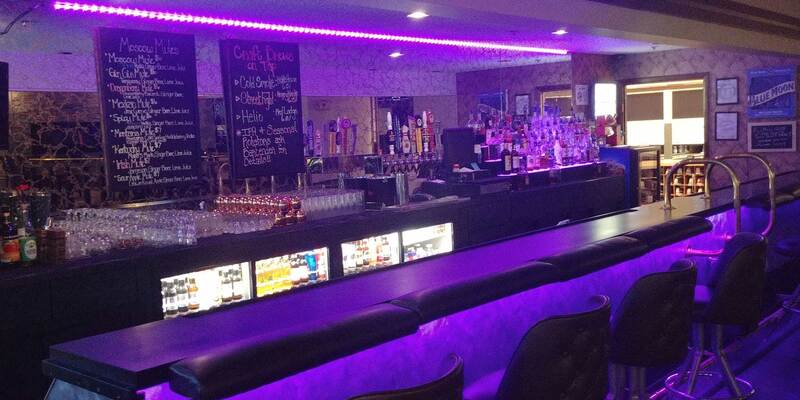 Established in 1976, Fireside Lanes Lounge & Casino’s fresh new look brings 24 lanes of fun, a fully stocked snack bar, relaxing lounge and a full service pro shop operated by Bowlers Edge. 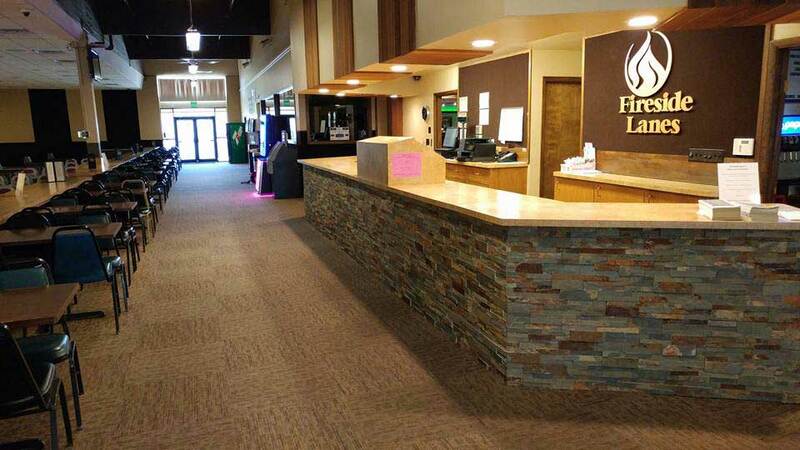 Our clean environment and friendly staff will make you feel welcome. We will do our very best to make sure your visit is a positive experience. We invite you to sit by a cozy fire and enjoy a brew, join a league or try your luck in our casino. 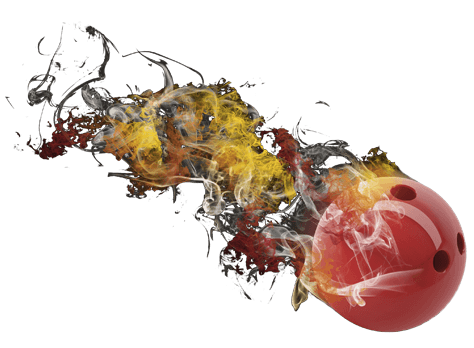 No matter what you do, you’ll have a smokin’ good time!